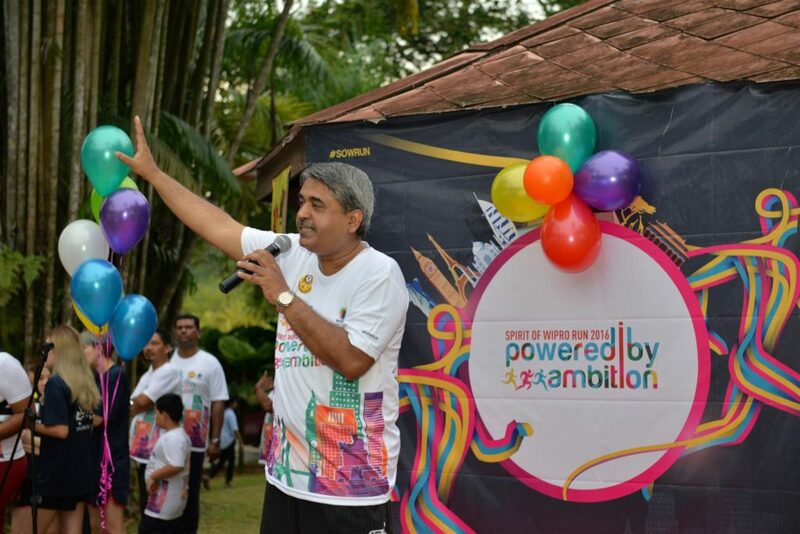 Themed “Powered By Ambition” the annual charity event Spirit of WIPRO Run marks its 6th year in Malaysia with yet another successful event held cancurrently around the world where thousands of WIPRO employees, their families, friends, customers, partners, and suppliers run together on the same day at different locations where WIPRO has its offices for a good cause. At the international level. this is 11th year the Spirit of W/PRO Run is held and this year there are more than 83,000 registrations from across 114 cities taking part in the run. The objective of the “Spirit of WIPRO Run” is to foster the values that WIPRO UNZA considers to be the foundation of the company. The values are Intensity to Win, Act with Sensitivity,and Unyielding Integrity. 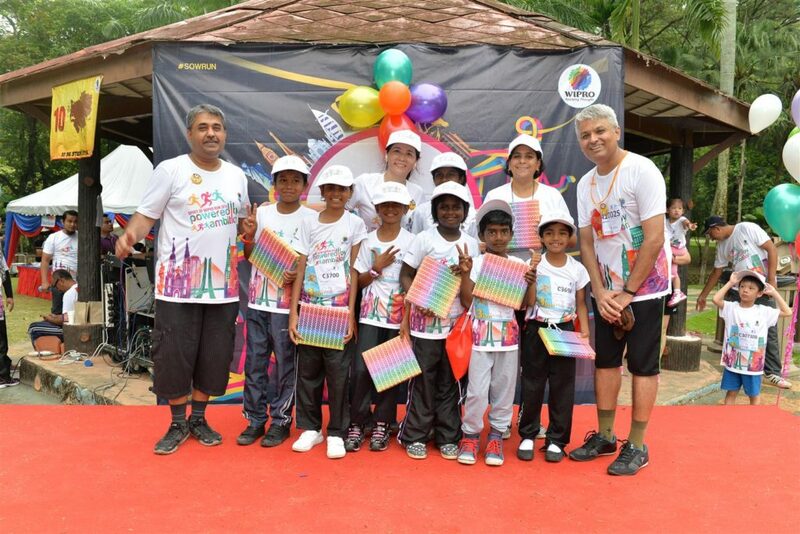 This run is a corporate social responsibility (‘CSR’) initiative that aims to contribute to the society by encouraging systematic improvement in education and to the local communities where WIPRO operates in. 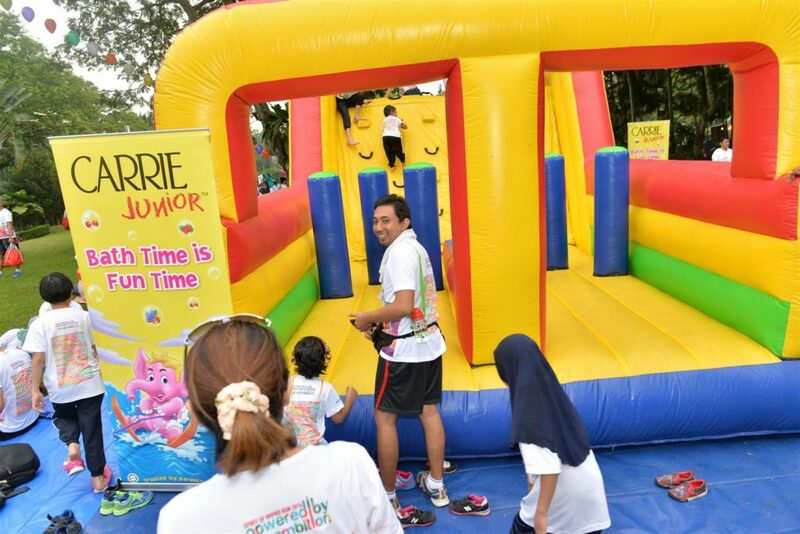 WIPRO employees and their families participated for free while their friends, vendors, business partners, and suppliers only had to contribute RM10 per person to participate in the event. All participants were given a running kit in the form of a drawstring bag that consisted of a running shirt.cap, and products from WIPRO. 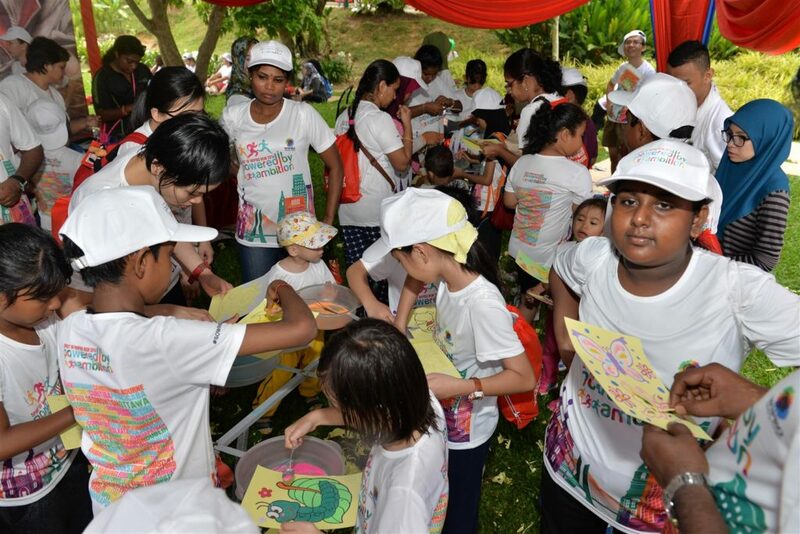 This year, Wipro Unza had also invited and sponsored the children from Rumah Kanak-Kanak Triniti Selangor for the event. For the past two years the Company has been sponsoring the tuition fees for the children, leveraging from our corporate ‘Wipro Cares’ which focuses on contributing to society by catalysing systematic improvement in education and local communities that we operate within. “We are thrilled that the number of participants doubled from the previous year as this shows greater awareness and stronger support towards our CSR initiative. This is a great encouragement for us to carry on this charity effort. The funds raised this year will go towards improving the living conditions of the underprivileged as well as education improvement efforts,” he added. 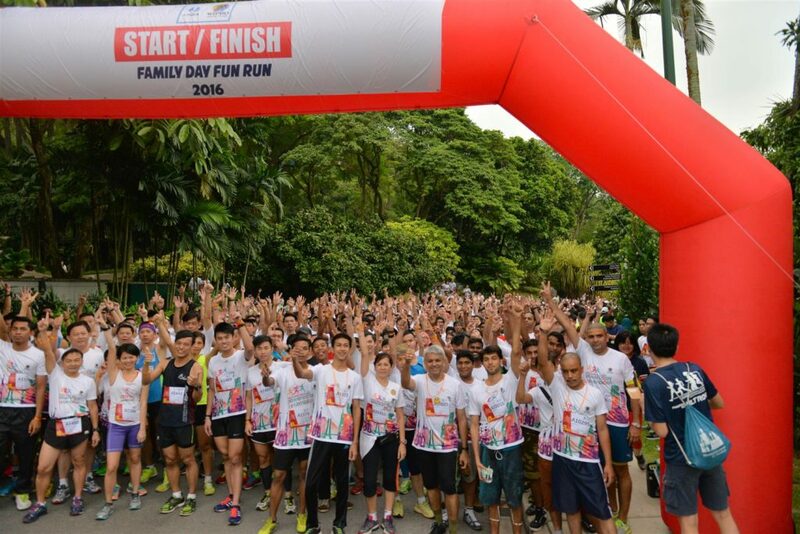 The Spirit of WIPRO Run kicked off at the break of dawn with more than 4,300 participants made up of employees, vendors, friends and suppliers culminating in Perdana Botanical Garden (Lake Garden) in Kuala Lumpur. Similar to other competitive runs, the Spirit of WIPRO Run had the Men Open – 8KM category and Women Open – 8KM category where all participants received a finisher medal. There was also the Family Fun Run which was a casual family-run that spinned a distance of 3KM. The top 3 runners for every category also received a special medal each. Before the flag off, a warm up session facilitated by the Nike Ambassador got everyone pumped up for the run. Besides the run. there were tele-matches for families, CARRIE JUNIOR mascot appearance, and inflatable castles, fishing pond game, entertaining clown and game booths with prizes.Participants were also treated to a buffet and children were especially elated with the cotton candy and pop corns which were made available throughout the event. The day ended with lots of goodies, as well as winners’ prizes given away to those who were present.